The learning of reading comprises of two strands-word reading and the fundamental acquisition of phonetic knowledge (linking up letters and sounds) and also comprehension. Children progress through the Letters and Sounds phases in Key Stage 1, and are supported with their ongoing SPAG development into KS2 with daily lessons. The children experience a wide range of poetry, fiction and non-fiction texts to develop their knowledge of themselves and the world in which they live, to establish an appreciation and love of reading, and to gain knowledge across the curriculum. Children are allocated reading books from a book-banded scheme and take part in group guided reading activities daily. Children also have access to a wide range of books in our growing library. 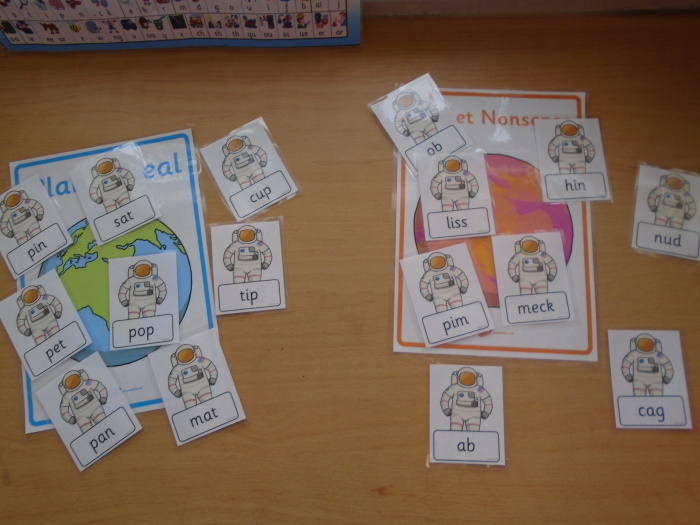 The 'Letters and Sounds' and 'Jolly Phonics' schemes are used for EYFS and KS1 phonics. A wide selection of different reading schemes and 'real books' are used throughout EYFS and KS1. At Petersfield Church of England Primary School we believe that reading should be a fundamental part of childhood and a skill which should be developed to support lifelong learning. Our aim is to develop and embed a strong, sustainable reading culture within the school community. Confident and competent readers will foster a love of reading through a rich and varied experience of texts, in which they are empowered to exercise freedoms of choice and independence. Inspiring children to read is a moral imperative and their fundamental right. It underpins all learning and secures a good trajectory for personal development, understanding the world in which they live.